In this episode, Katie and Sara share about their platform choices for the products they are building. 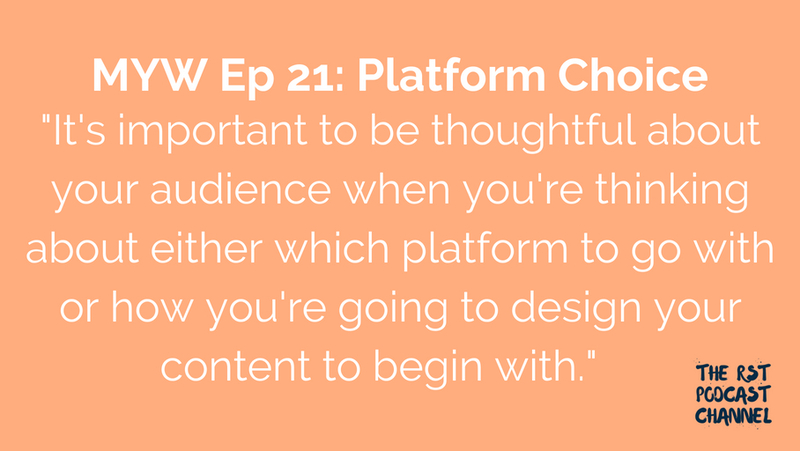 How do we choose platforms for specific audience needs? What platforms are we each using to house our product offerings?